When 51.9% voted to leave the EU it caused the pound to crash globally and left half a nation enraged with talks of betrayal – 18 months on, we are still waiting for a change. 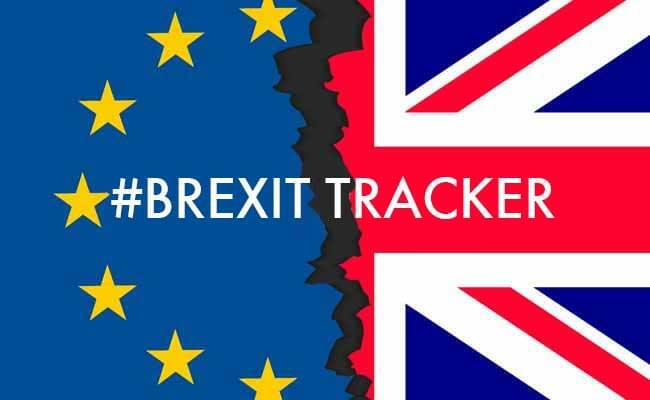 Since the referendum Goodwille have been asked by our network, our clients who are already active in the UK, and by businesses considering expanding to the UK how Brexit will impact their business during these uncertain times. We have consolidated everything discussed to date to provide you a resource where you can track the developments as they happen.